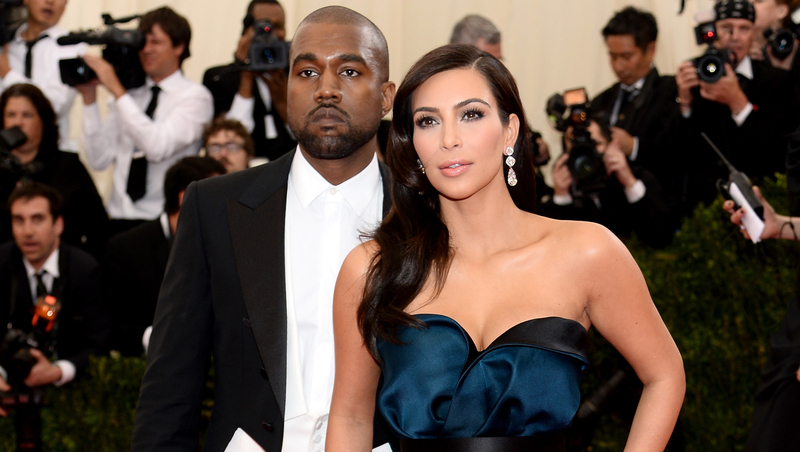 Kim Kardashian: "We are not married yet"
Kim Kardashian and Kanye West are not married...at least not yet. She ended with: "That's its! Unless you hear it from us please don't believe nonsense!" Earlier this week, Life & Style reported the couple had already tied the knot, while People said they're planning to get married on May 24 in Paris. Kardashian, 33, and West, 36, have been together since April 2012. They have an 11-month-old daughter together, North West. Earlier this week, they stepped out together at this year's Met Costume Institute Gala in New York.